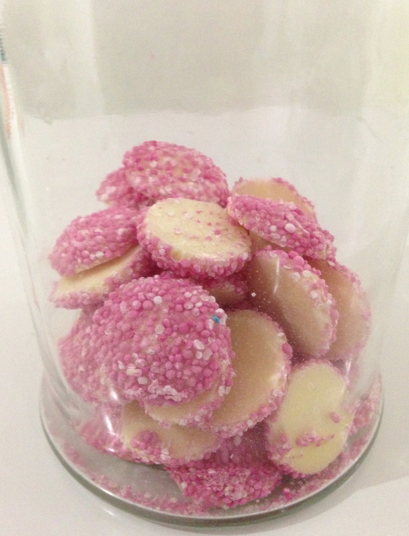 Splash Candy is a brand of confectionery who are making those special events that much easier. 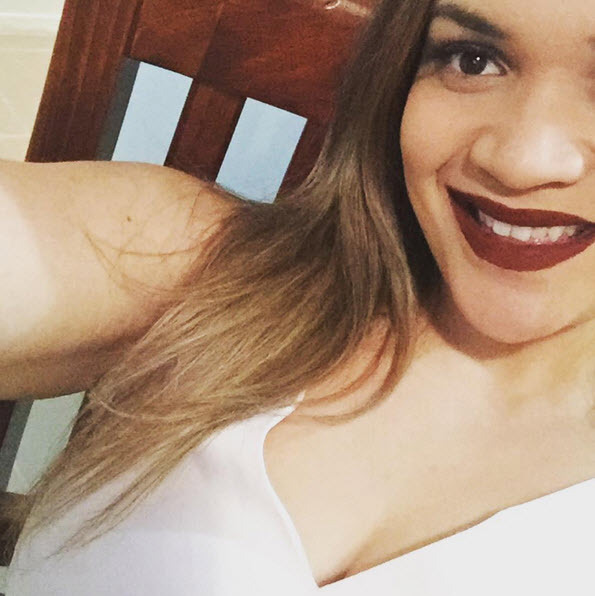 For us we are getting ready to celebrate Niah's FIRST birthday! 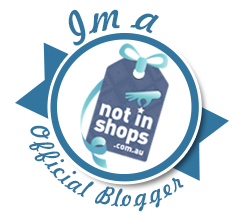 Yes, can you believe it?! 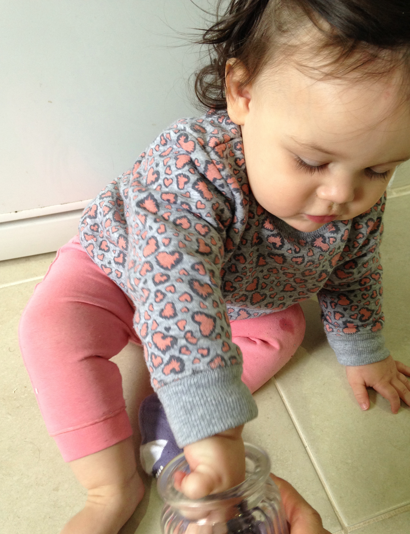 Niah is turning one in 2 weeks time, it has just flown by. Candy Buffets are all the rage still, as I did for my baby shower, I will have a candy buffet for miss Niah as well - it's just a cute little way to do goodie bags for the guests and to dig into through out the time at the party. 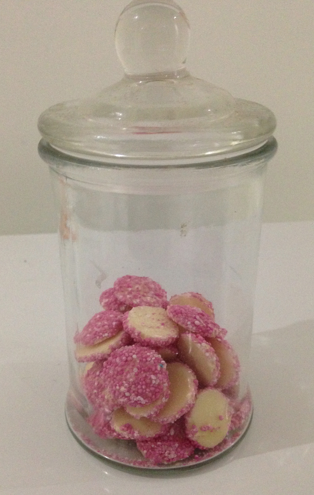 When I was doing the candy buffet for my baby shower I had to travel about an hours away to get to a special store that stocked a large range of confectionery so I could pick out all the pink coloured things for my buffet. 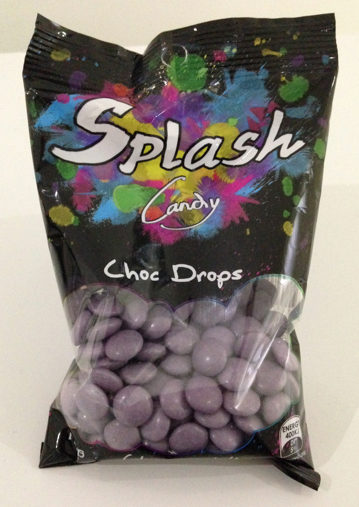 Splash Candy have it all sorted into colour codes for you and are of an amazing quality and best yet - at a reasonable and decent cost! If only I Splash Candy was around at my baby shower time when I was heavily pregnant running around after candy to fill my buffet. 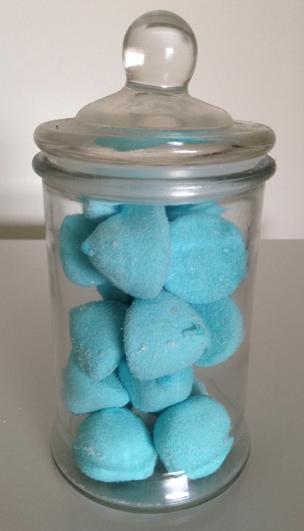 This would have been a short trip down the road to collect Splash Candy. 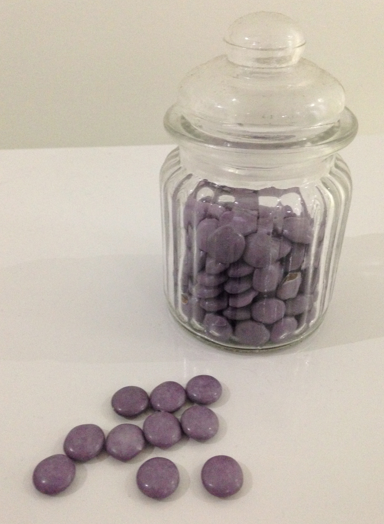 This time around - I'm going to be set with Splash Candy. 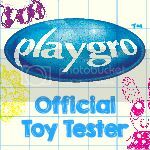 We were sent out a few packages to photograph and try out. 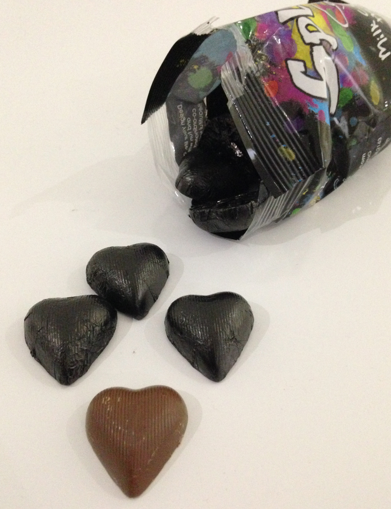 The quality of the Splash Candy is just delicious!! 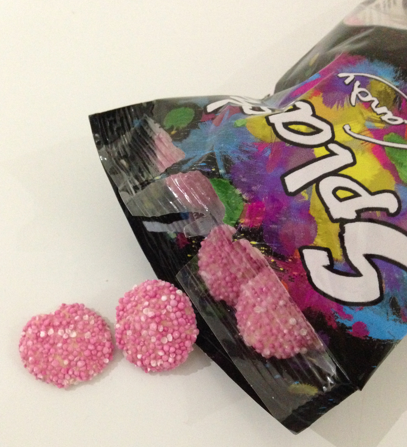 I'm surprised at the price tag that is on Splash Candy products when they taste just as good as they look!! 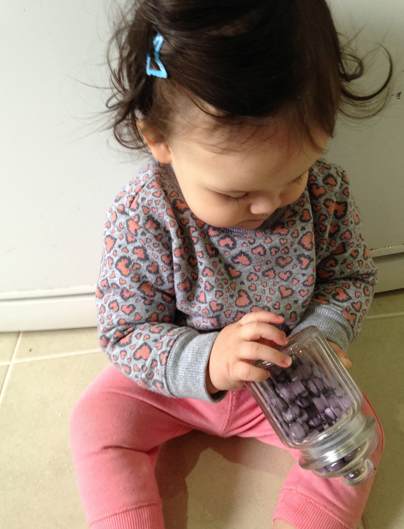 Of course we had to get them baby approved from Miss. Niah first to see if they were up to standard for her birthday - I'm pleased to say; they passed with flying colours! 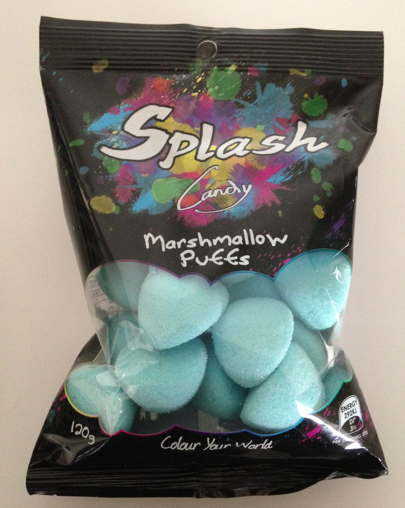 The launch collection for Splash Candy comes in six colours and nine different flavours. 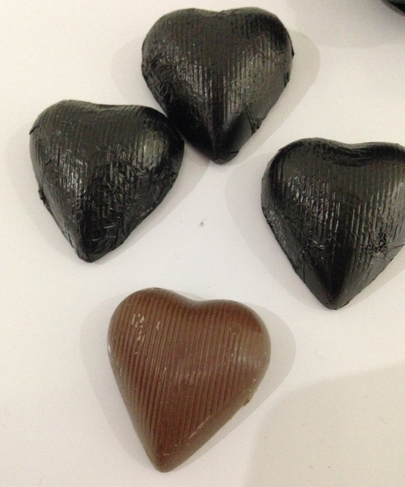 Scrumptious Milk Chocolate Balls, Milk Chocolate Hearts, Choc Drops, Gumballs, Mini Jelly Beans, Sixlets, Swirl Pops, Jewels and Marshmallow Puffs come in vibrant tones of blue, white, green, pink, purple and black all individually packed by colour and flavour. You can mix and match to suit any occasion and with more colours to come, the possibilities are endless. 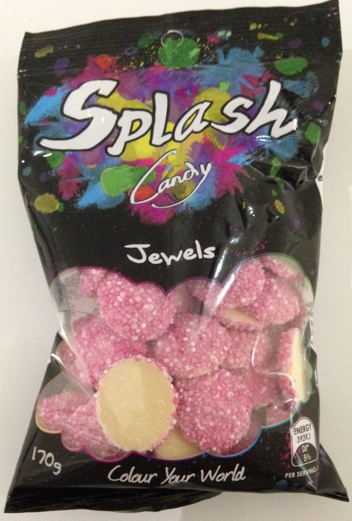 Create a Splash at your next party with the new Splash Candy collection. 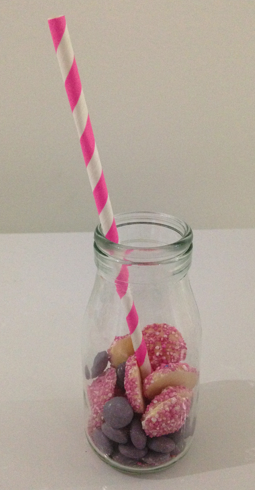 Perfect for baking, candy buffets, favours and parties, you can tailor your lolly colour to your theme. 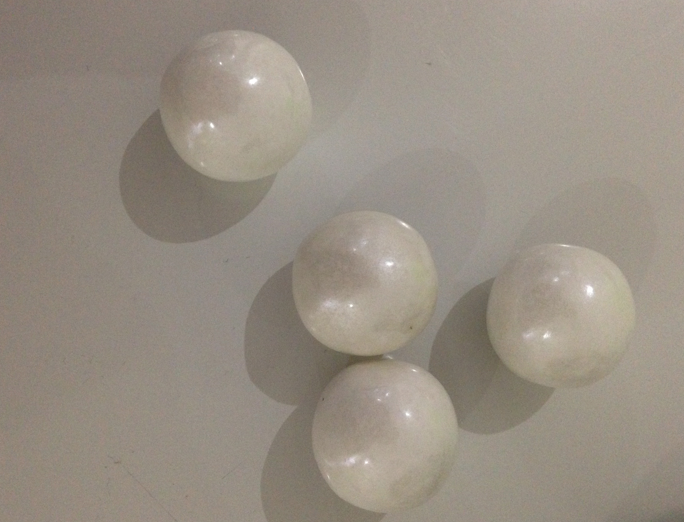 Wow your guests and add fun and excitement to any event. 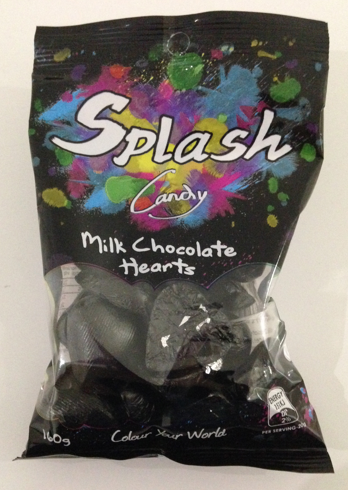 Splash candies not only taste delicious, they look amazing. Tones are rich, vibrant and with shimmer colours, add a touch of luxury to any creation. 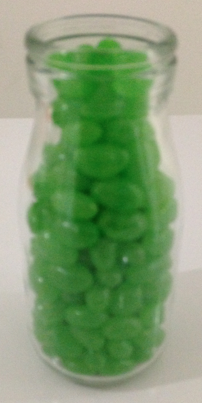 Pick your footie or cricket team colours for a sports theme celebration. Choose bright pink, if ‘it’s a girl’ and powder blue for a boy baby shower, scary black for Halloween and green for St Patrick’s. 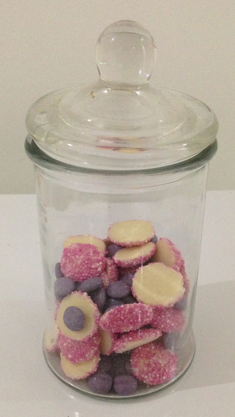 Sweeten up your office reception area with a Splash Candy selection jar in your corporate colours, so your clients can leave your office with a sweet treat and a smile. 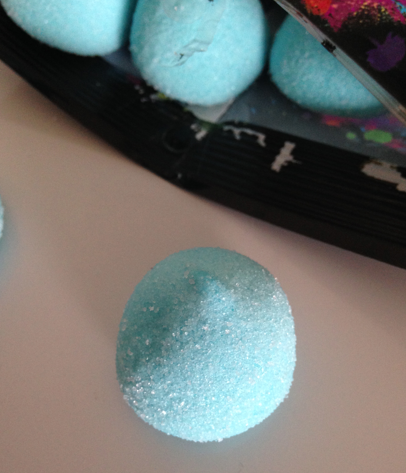 Decorate with Splash Candy, the perfect way to add colour to your baking and cake decorating. 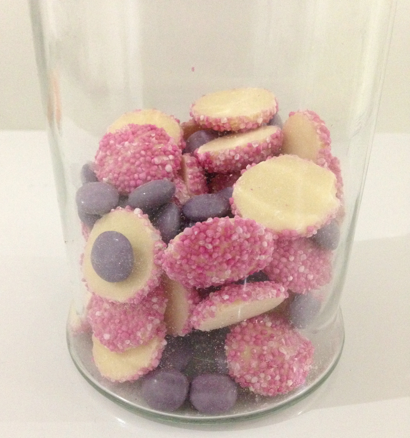 With crisp chocolate Sixlets and Choc Jewels you can create delicious and colourful treats. Bake or decorate in chocolate chip cookies, cakes or cupcakes; add to ice-cream, a trifle or Pavlova for a colourful sweet twist that the kids and adults will love. Excite your party guests with a stunning candy buffet, beautiful cupcakes and desserts. 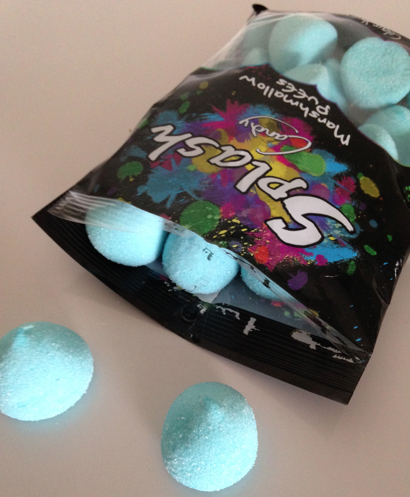 Splash Lollies are an exciting new range that allows you to express your creativity through mixing and matching endless colour combinations and flavours of your choice. 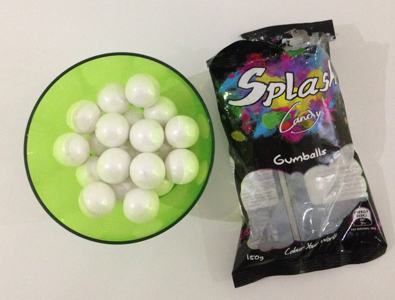 Splash Candy offers a value for money without compromising on premium quality chocolates and lollies. 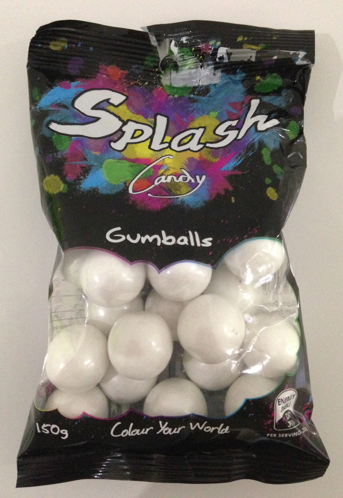 With convenient pack sizes and prices ranging from $2.29 to $4.99, Splash Candy’s are an affordable must-have for any occasion. 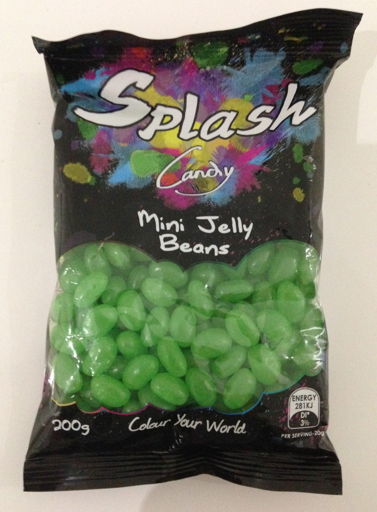 Splash Candy will be available at Spotlight, Cheap as Chips and other specialist and independent retailers across Australia from August 2014. 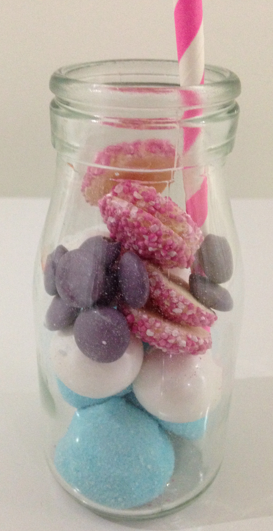 Don't let it stop at just having the set colours in your buffet - mix it up a little with the colours and add in straws to have a touch of difference. 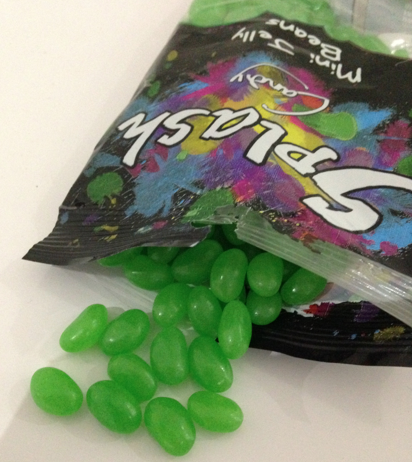 Go on……Colour your world with Splash Candy.